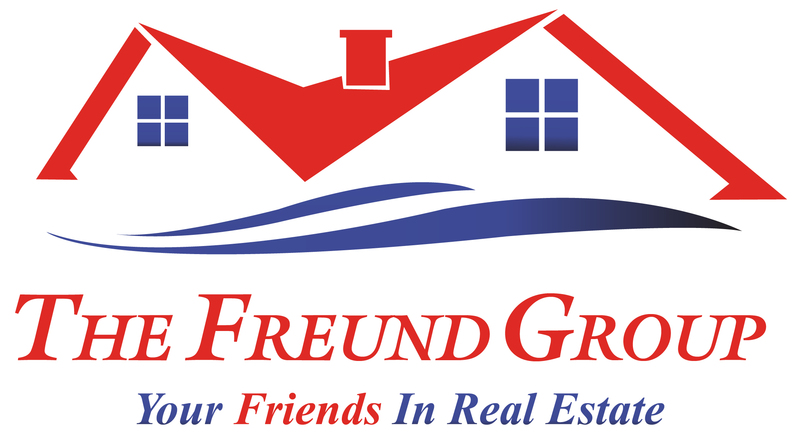 Jill is The Freund Group's Transaction Coordinator. She joined the group late 2015. Prior to entering Real Estate in 2008, Jill received her Bachelor's Degree in Mass Communications from The University of Louisiana at Monroe. As Transaction Coordinator, once we have an accepted offer and signed sales contract, Jill swings into action making dozens of phone calls, faxes, emails, and organizing a mass of paperwork. Jill strives to ensure that our client's files get from contract to closing with no snags. She gains great pleasure in helping clients meet deadlines and ensure that everything within our control is completed in a timely manner.